According to Wohl, Hanley Investment Group generated multiple qualified offers and closed at 94% of the list price. 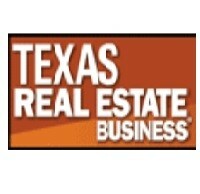 “The buyer was able to purchase the center at below replacement cost and has the opportunity to raise rents to market rate. Additionally, each building sits on its own parcel allowing for separate sales in the future to maximize value,” Wohl noted. “Throughout the transaction, we were able to overcome multiple due diligence issues as well as obtain new financing for the buyer, despite the center’s short-term tenant history,” said Wohl. 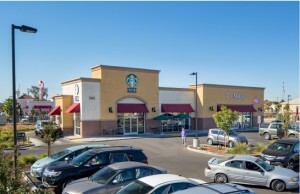 In April, Wohl arranged the sale of the Gateway @ Cedros, a rare trophy coastal retail center in Solana Beach, Calif., which was purchased by a real estate investment fund based in Canada, and sold for $837 per square foot. “We are seeing an influx of activity from Canadian buyers purchasing retail investments in major metro markets in the southwest,” said Wohl. Laveen is an “urban village” within the city of Phoenix in Maricopa County, situated eight miles southwest of downtown Phoenix between South Mountain and the confluence of the Gila and Salt rivers. The center is located at a high traffic signalized intersection of 51st Street and Southern Avenue, benefitting from 45,000 cars per day and the area’s strong demographics. In nearby Avondale, Arizona, also in Maricopa County, Wohl is marketing for sale North Central Plaza, a 21,168-square-foot multi-tenant retail center with 96% occupancy, for $2,930,000. 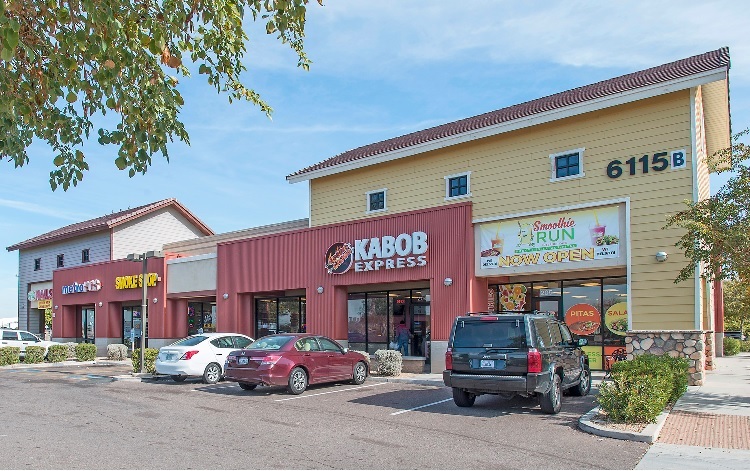 Located at 725 N. Central Avenue on 2.58 acres, the retail strip center benefits from strong leasing activity, excellent access and visibility, and has over 165,000 people with an average household income in excess of $75,000 within a five-mile radius, according to Wohl. “With the property priced below replacement cost at $138 per square foot and at a 7.4% cap rate on current income, this is an excellent opportunity for investors to buy in at a low basis with an above average return” Wohl added.